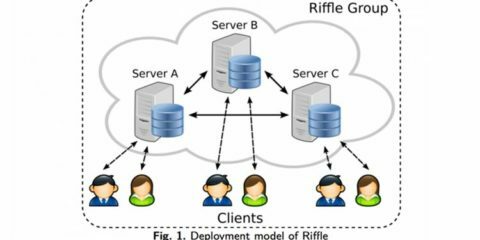 Online Security - What's Internet Protocol? Glasses are no longer considered an exclusive accessory reserved only for those with a prescription. 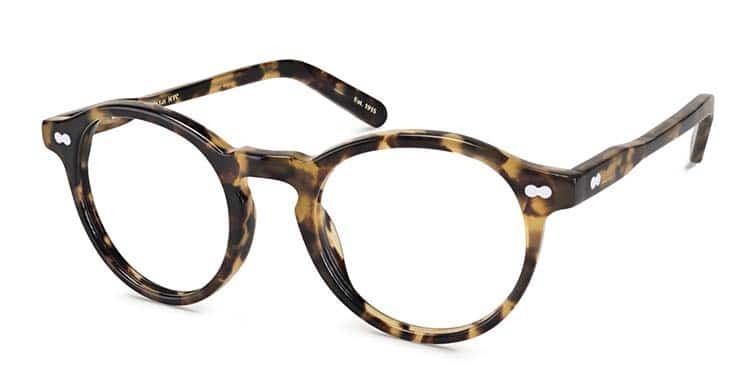 Over the years, frames have transformed into a notable fashion accessory that have the power to make you appear smarter, more stylish and overall spec-tacular. Finding glasses that suit your face shape is essential, but it’s no mean feat. With so many different shapes and styles available, it can be difficult to work out which pair will best compliment your face and features while suiting your personal style. Here, award winning Optometrist Sona Thakerar and Founder of Independent and Eyewear Boutique Aston & Woods offers her top tips on finding the perfect glasses to suit your appearance. Sona Thakerar says: ‘Do you have a broad forehead and wide cheekbones that narrow into a small and delicate chin? Then, just like Ryan Gosling, you have a heart shape face. Considered to be one of the most desirable face shapes, those with heart faces should choose glasses that compliment it rather than disguise it. When choosing glasses for heart-shaped faces, the goal should be to minimise the width of the top of the face and to broaden the appearance of the chin. 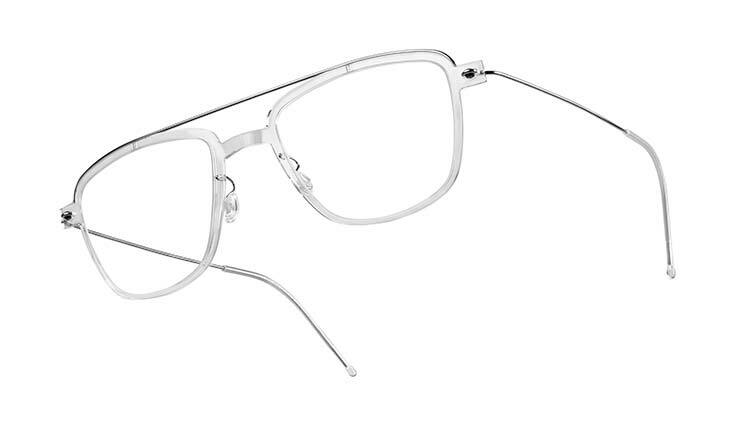 Look for frames that are wider than your forehead such as cat-eye shapes, these will also compliment the natural existing angles of your bone structure. Sona Thakerar says: ‘Square face shapes tend to have angular features, meaning that the most flattering sunglasses will soften these by introducing gentle curves and giving the face length. Round and oval frames are best chosen for their feature-softening properties. Opt for oversized and add a pop of colour for dramatic effect. 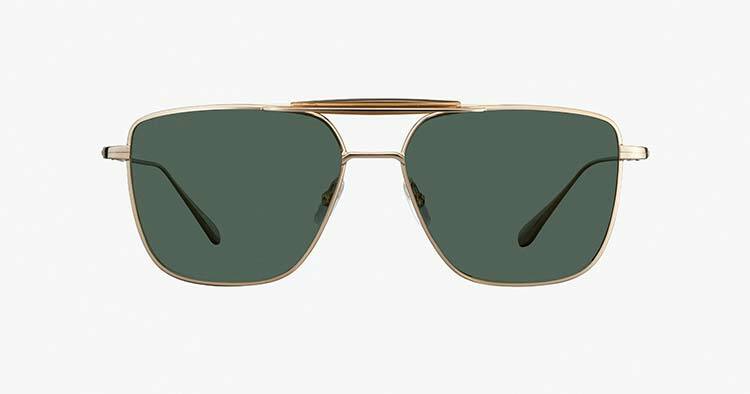 Avoid trying on sunglasses that are boxy in shape, as these will only exaggerate your face shape. 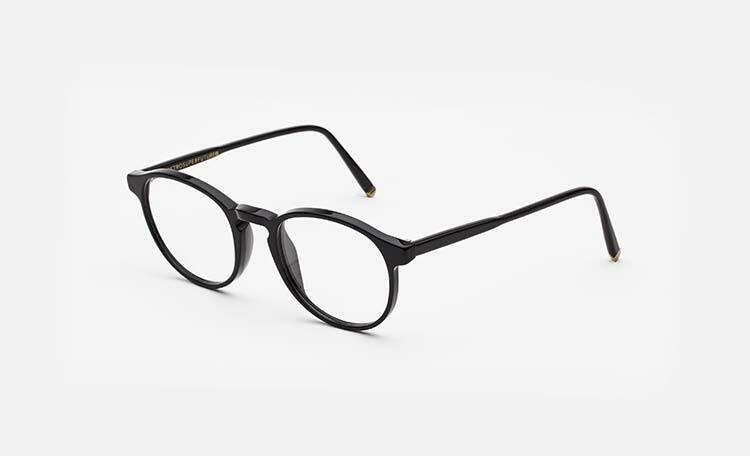 Perfect Specs: Cutler and Gross Cutler and Goss 1270 (£320). Sona Thakerar says: ‘To give a long face a sense of balance, seek out glasses that add width with a chunky square or oversized round style. A pastel colour will add a youthful touch.’ Examples of men with long faces include Jude Law and George Clooney case in point. Sona Thakerar says: ‘Rounder faces tend to have softer features and a gentle jawline, meaning they need to create balance when choosing sunglasses. Stick to glasses with a rectangle shape or more angular details to give you definition. Sona Thakerar says: ‘Many people consider oval faces to be the ideal shape, because they have the most balanced proportions. If you have a narrow forehead, high cheekbones and narrow chin then you have an oval-shaped face. Lucky you! Oval faces can wear almost all glasses styles and shapes. You can pull off trendy cat eyes, aviators, and even round John Lennon glasses – take your pick. Sona Thakerar is an award-winning optometrist, McOptom and Sports Vision Practitioner and founder of Aston & Woods, an optician that combines a premium approach to clinical eyecare, alongside a high-end eyewear offering.